In a cutthroat recruiting landscape, your organization’s brand must be compelling. And if you want to attract talented veterans, it must go one step further and be perceived as a great place for veterans to work. 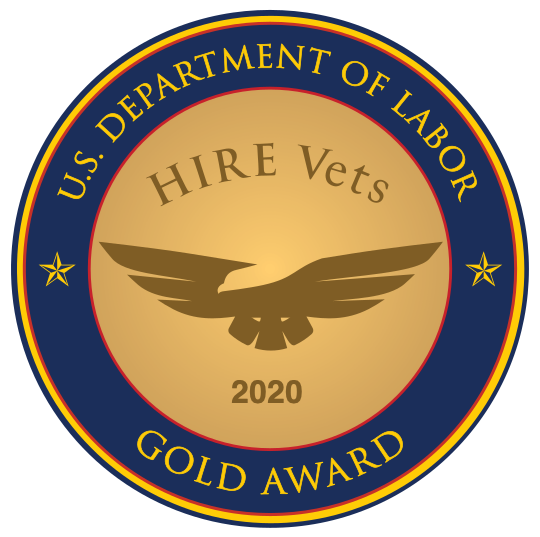 Veterans resource groups (VRGs) can help veterans feel more comfortable during their first few months in a new job, which is a critical time for any new hire. RecruitMilitary has continued to grow and prosper by staying true to its roots.